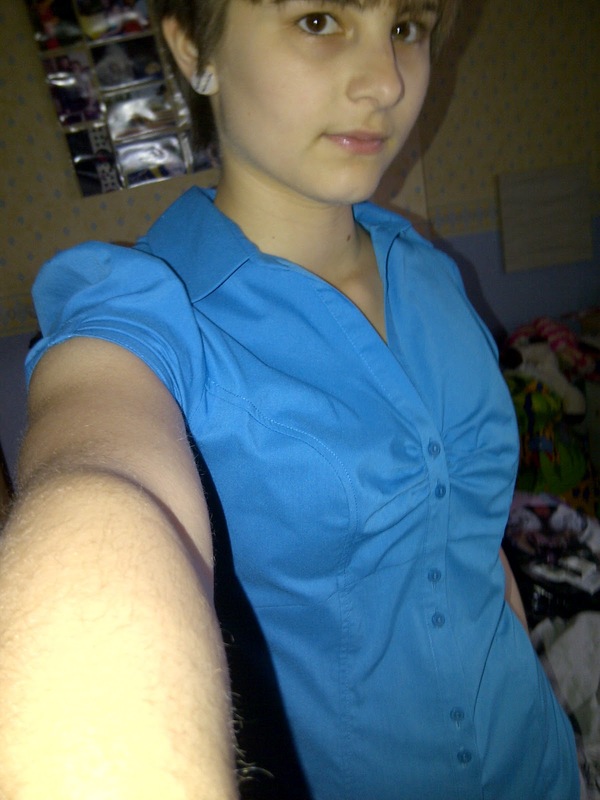 I took a trip into primark Monday, and as I've got a new job (starting soon) I thought I'd buy a new work top. This bright blue shirt jumped at me, so I had to have it. 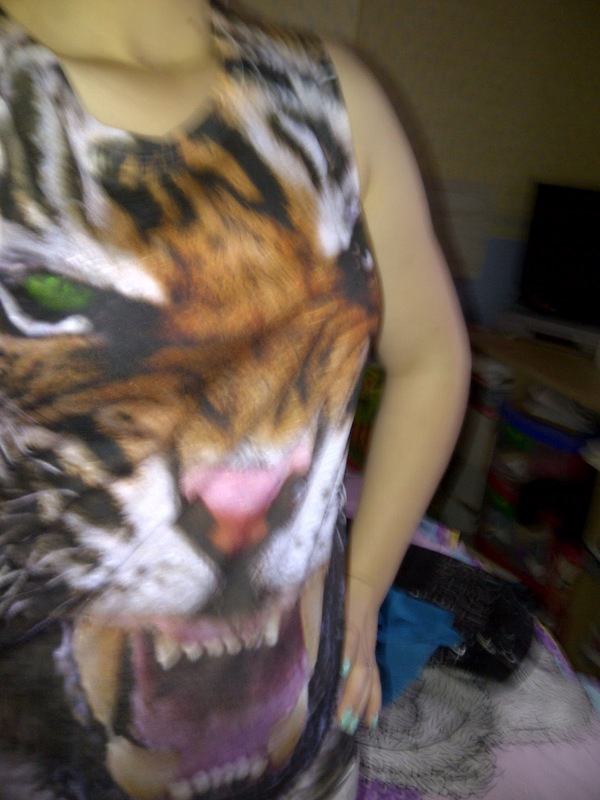 Then my mum found a tiger top which was marked down to £2..
As I love my wolf top so much, I thought the tiger would be a good addition to the animal collection.